How can NJD People Consulting Help You?  To spend less time on difficult ‘People’ issues?  To attract and retain talented staff within your business?  Access to Guidance and Templates at your fingertips?  To protect your profits whilst you grow your business? Ever find yourself wondering why your talented staff leave? Cant seem to find the right candidates for your vacancies? Your employees are your biggest asset but can also be your biggest cost. 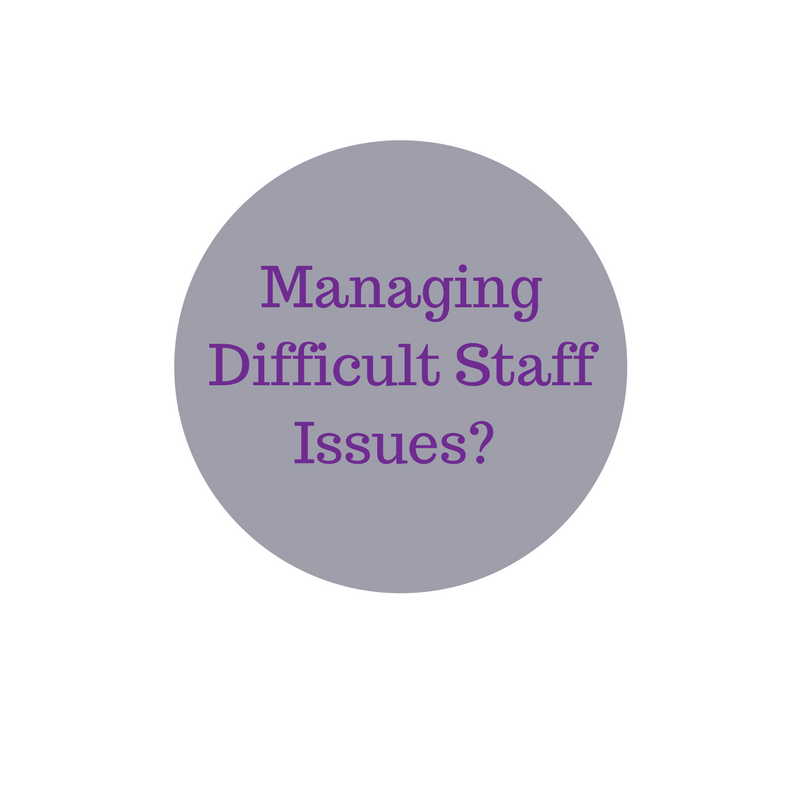 NJD People Consulting can help you find solutions to these issues and reduce your people costs. We wanted to ensure all our policies/practices and processes reflected our business values. Nicki helped us to think strategically, which resulted in clear and organised policies and process for staff and management to follow. I appreciated the personal approach and no rush service, and would recommend NJD People Consulting to people who need any business advice.